Funko has just announced the newest series to join the Disney Pop! 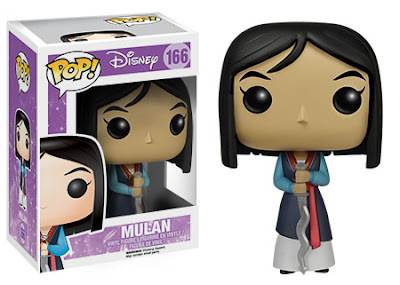 family with Mulan! 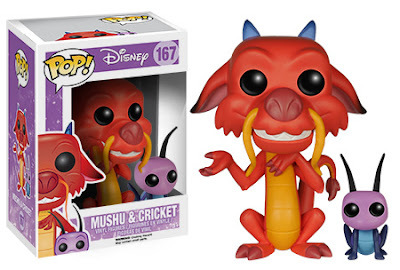 The Funko Disney Pop! Mulan series will be in stores this November. The Disney Lilo & Stitch Pop! 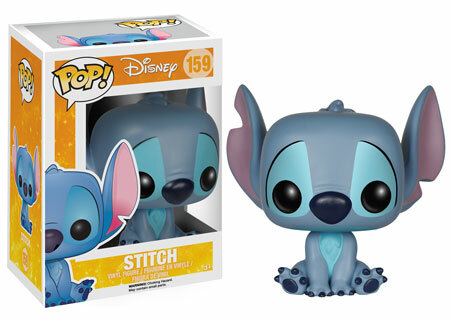 series will return with a new Stitch Pop! and Pocket Pop! Stitch. 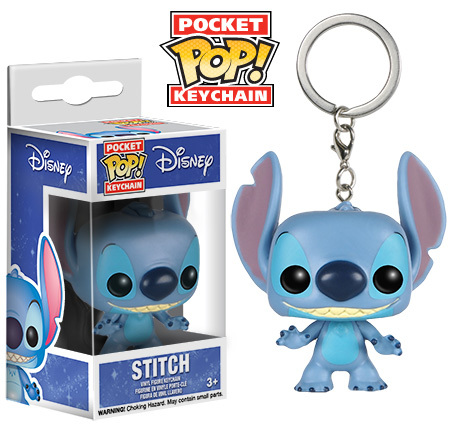 The new Stitch Pop! 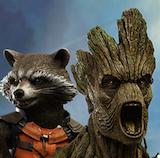 and Pocket Pop! Stitch will be in stores this November as well.